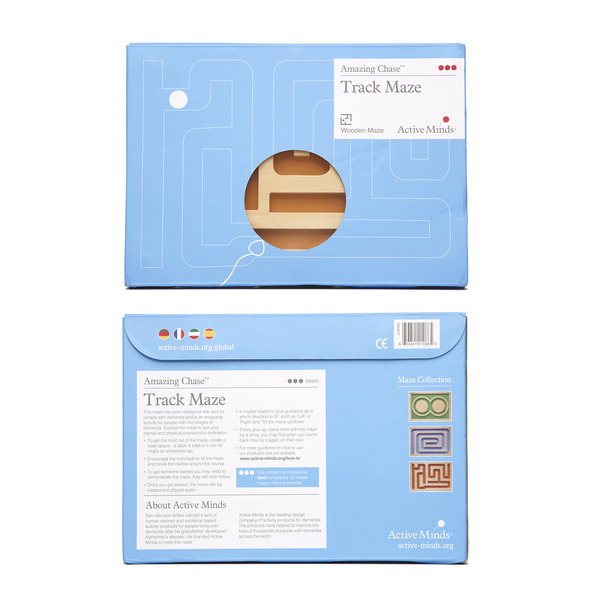 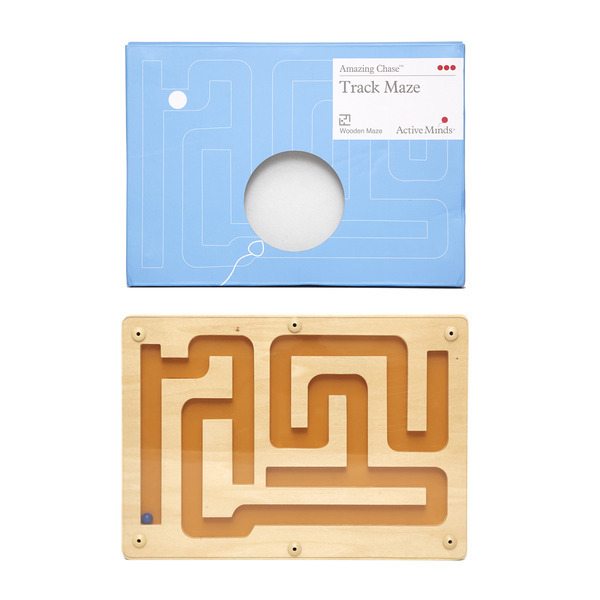 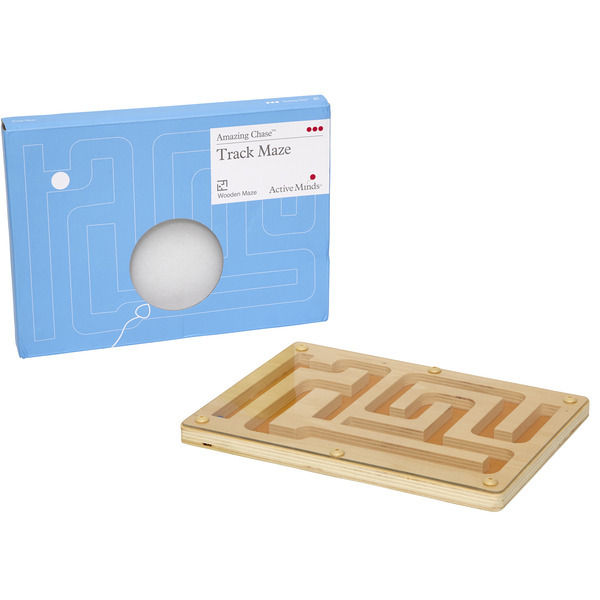 Active Minds Track Maze is the most challenging in the Amazing ChaseTM range and designed from the ground up for people living with dementia. 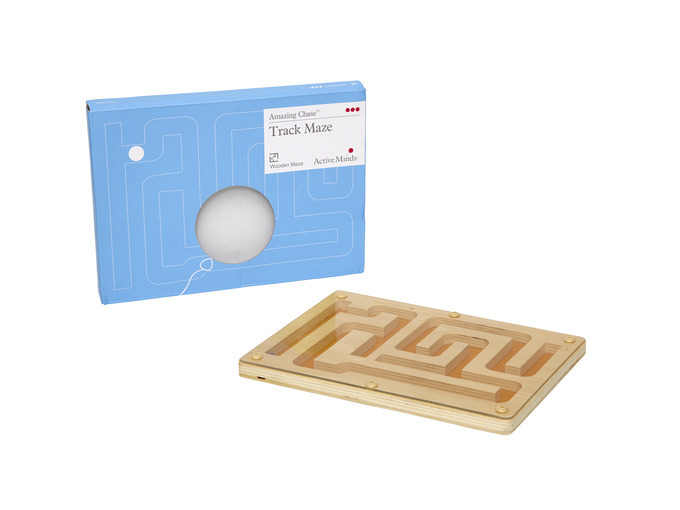 The objective is simply to roll the marble from one end of the course to the other as slowly or quickly as possible. 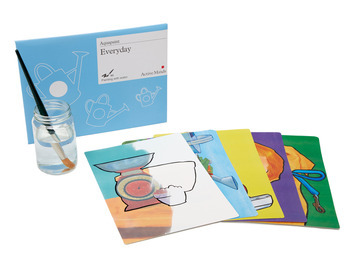 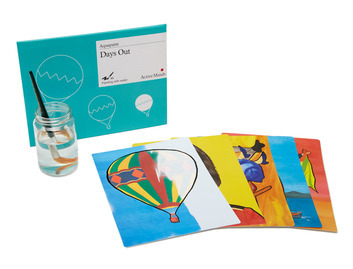 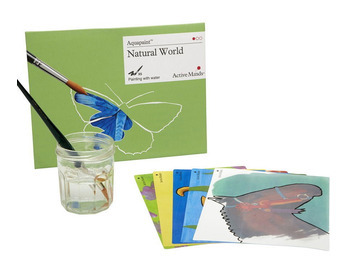 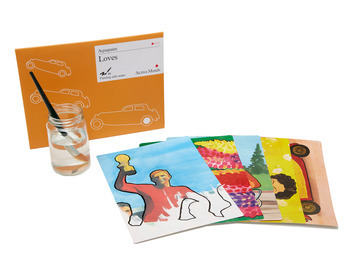 This is a calming activity that can help to improve hand-eye coordination and dexterity. 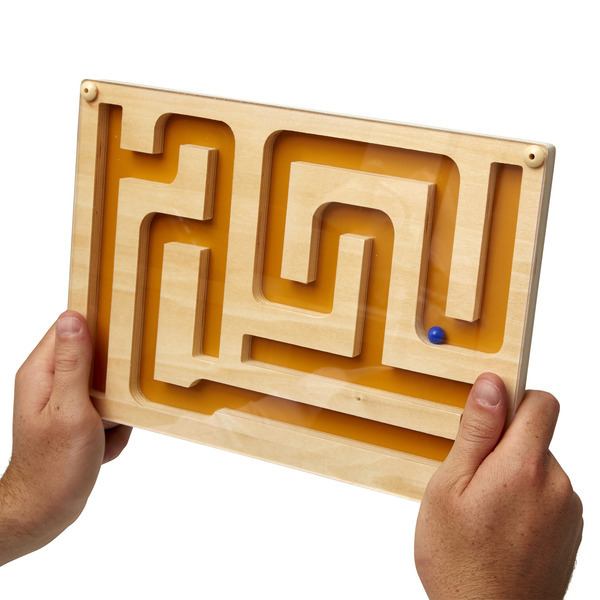 The game is lightweight and uses strong colour contrast for players with visual impairment.